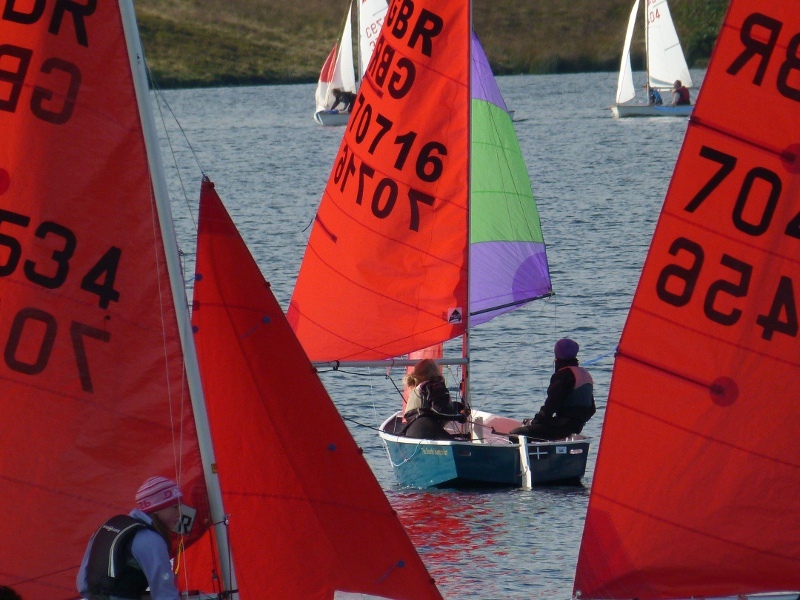 From Ullswater to Poole Harbour and from Northampton to Warsash, the Nationwide series wound its way through the calendar and around the country culminating in the Pennines. There were several parallel competitions: friendliest club, masterchef, strictest parking warden and top siblings. On a cold September morning with very little wind the fleet of 17 mirrors set sail on Pennine water. 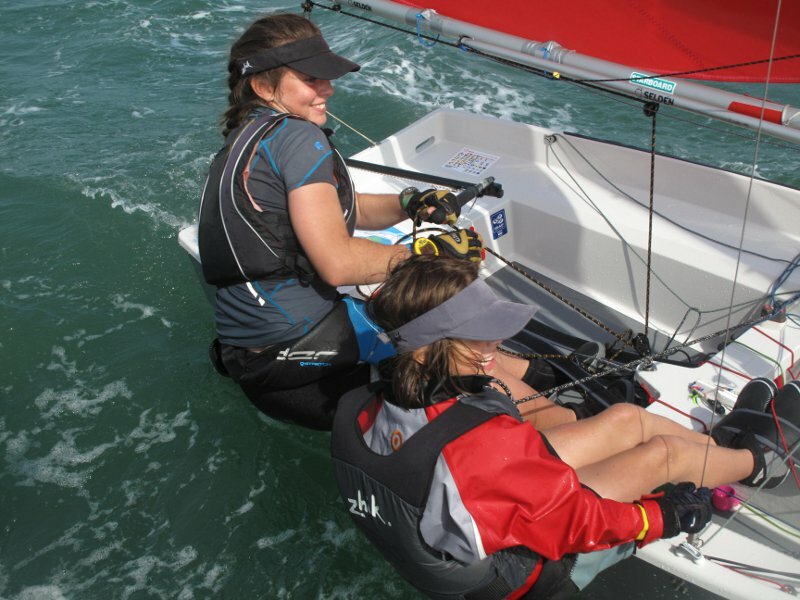 There was some high quality light wind sailing especially from Emma Clayton and Faye Caswell who mastered the fluky conditions claiming two 1st and a 4th. The Mirror fleet arrived at Warsash for the 4th Crewsaver sponsored Nationwide series event and the Mirror Southern Championships. The sun came out to play but the wind was a little reluctant and didn't arrive until two hours after the proposed start time. 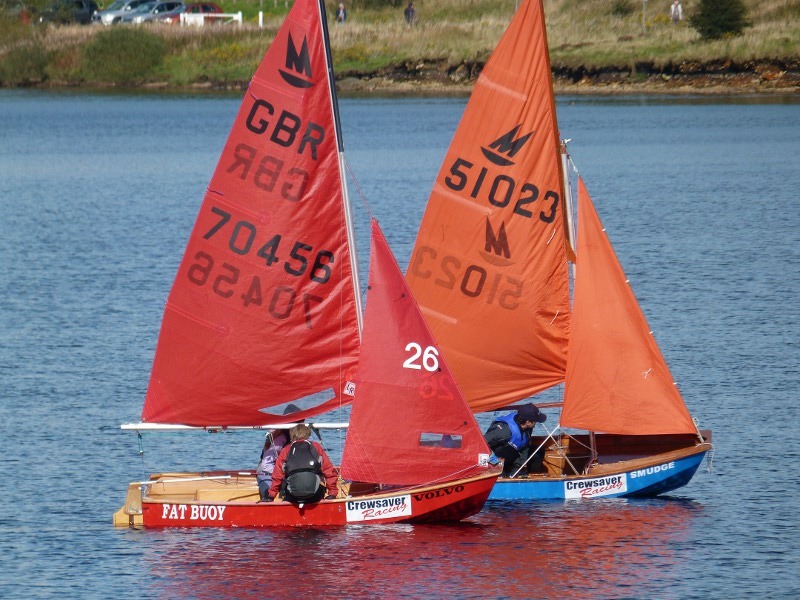 The event flyer, Notice Of Race and Sailing Instructions have now been published. You can now enter online via Sailracer, more details on the event page. The Notice Of Race and the Sailing Instructions can be downloaded from the event page.